Parent-Teacher Conferences are coming up! 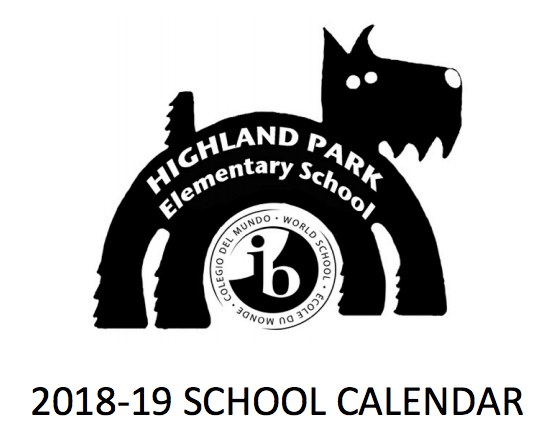 Welcome to Highland Park Elementary School! 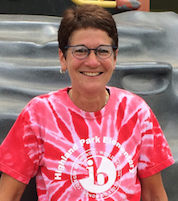 Principal Nancy Flynn is very passionate about education and ensuring that all students have access to a rigorous, challenging curriculum in an environment that encourages risk-taking and open-mindedness. 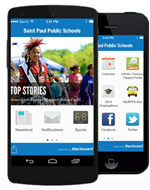 Download the MySPPS App to receive the latest updates from Highland Park Elementary on your mobile device.